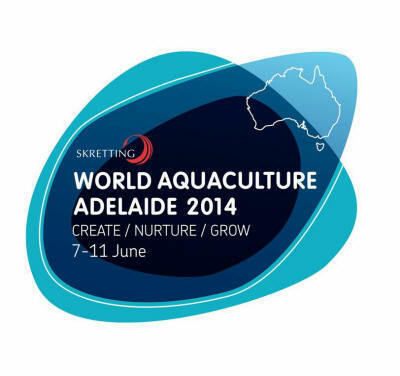 The World Aquaculture Conference (WAA 2014)will be held in South Australia for the first time in Adelaide Convention Centre in June over 5 days, running from the 7th until the 11th. 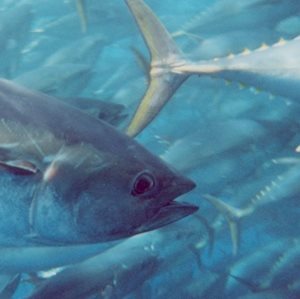 This will also be the first time since 1999 that Australia will host this annual premier international aquaculture industry conference that will bring together strong linkages between research and the fast developing industry. Jointly organised by the World Aquaculture Society and the National Aquaculture Council of Australia, the conference is expected to attract 2000 – 3000 delegates worldwide with an injection of $11.5 million into the State’s economy. It will be hosted by the Government of South Australia and is anticipated to be the largest conference ever in the State’s history. Being highly internationally reputed, the conference’s theme is to focus on ‘Create/Nurture/Grow’ and it will feature the World Aquaculture Symposium as well as the biennial Australasian Aquaculture Conference and Trade Show and the Australasian Aquaculture Awards. In 2013, Port Lincoln has just held the Australian Seafood Industry National Conference, the hosting of WAA 2014 will clearly show the position and image of South Australia in the world aquaculture industry as the premium seafood producer from our clean environment. In Australia, the aquaculture industry is worth over $2 billion with 11600 direct and indirect employees. In South Australia in particular, the farm gate production contributes to more than 54% of the seafood production in the state. South Australia is recognised as the world leader in fisheries and aquaculture management. This is in recognition of the production of premium quality seafood in the state, which are not only enjoyed by consumers domestically but also internationally. 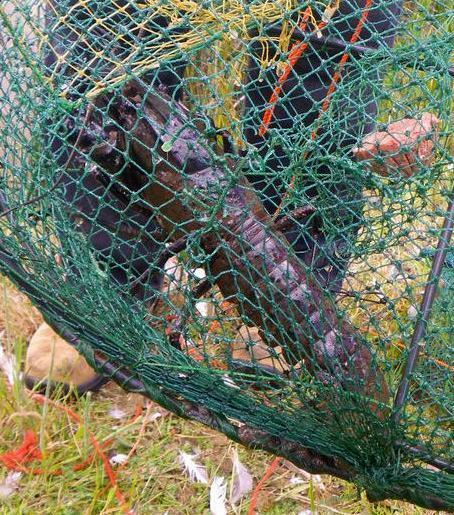 The Government of South Australia and PIRSA have put in place policy and legislation to protect and manage aquatic resources. 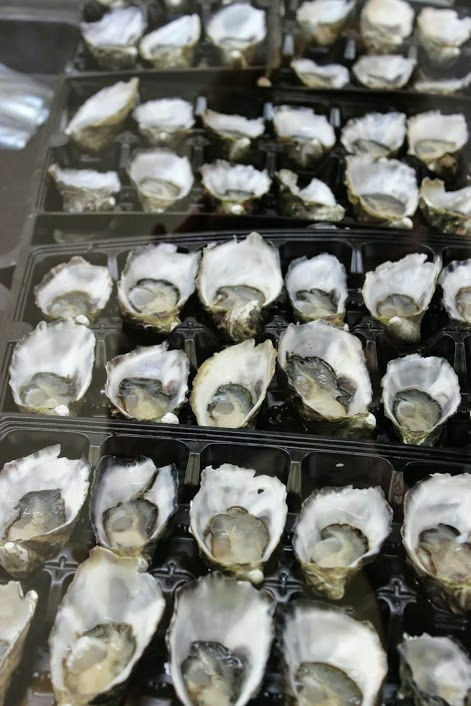 With environmental monitoring, aquatic animal health programs and strict zoning requirements, South Australian seafood retains a high standard of environmental credentials. Aquaculture seafood species grown in South Australia includes tuna, oysters, mussels, abalone, freshwater finfish, marine finfish as well as farmed marron and yabby. These species have been widely enjoyed domestically in the state and also have shown high values in markets across Asia-Pacific regions. 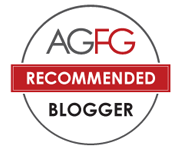 Adelaidefoodies.com is very honored to be the social media partner of the conference! During the month of May, a series of posts will be publishes in relation to South Australian aquaculture seafood focusing on various regions with easy and fun recipes and we will live tweet the conference on Sunday 8 June. If you want to know more about the latest research in the aquaculture industry, you can get more info here or follow my twitter conversations during the conference. So my dear readers, what’s your most enjoyed seafood in Australia? Mine is oyster : ). Stay tuned for a post on Eyre Peninsula coming your way next Wednesday, May 14. Thanks. Will write more on the topic soon. G’day Xin! Congrats on being “the social media partner of the conference” and will forward to reading future posts too! I know! Aussie seafood is very very delicious. I just can’t stop thinking about them. If you can post any seafood recipes, it would be greatly appreciated. Emm, if you try some very fresh ones, you may fall in love with them. Can’t wait to hear more about our great state!